Hi GameZo with a Whole new post! 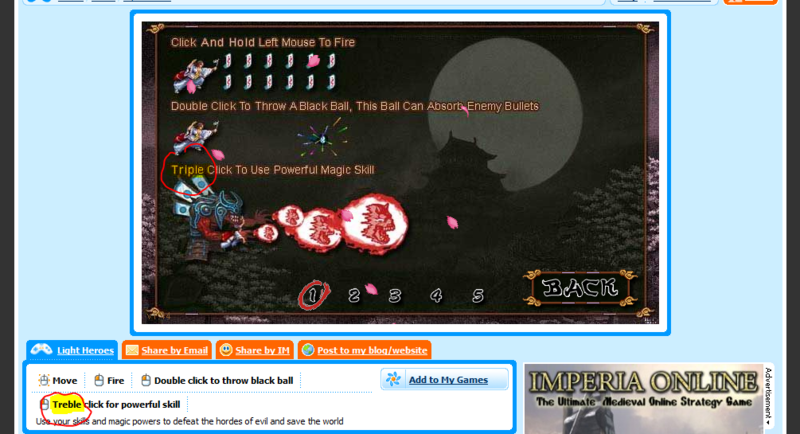 on the new MiniClip game Light Heroes. 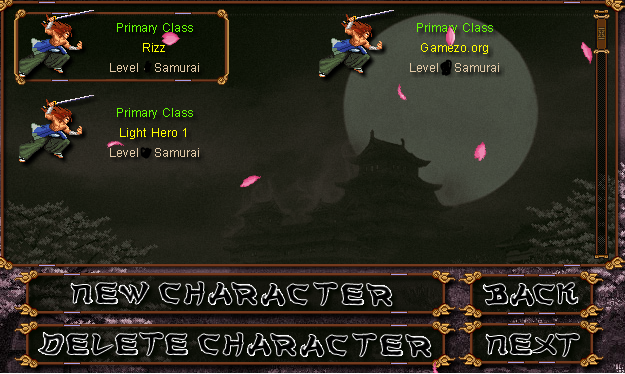 Use your characters awesome Skills to fly around while defeating the enimies and Saving the World. There’s also many Items while playing to help you on your way,The instructions on how to Play is Very easy. Click and hold left mouse to Fire. Also i was Randomley playing then i went on the First level and Before every Mission theres a Door that opens then you can Play but i got a Glitch! the door kept closing and Opening rapidley While i was playing so i Thought i should Record it and add it to YouTube heres the Video. Yeah i know weird…? 😆 Hope you enjoy’ed my Post on Light Heroes! It’s time for another treasure hunt! 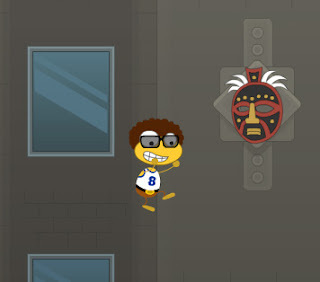 If you can find this location you’ll get an exclusive mask from the upcoming Nabooti Island. Good luck!